The Solavedi Organic skincare range made by Carollanne Crichton has been our long term partner here at Vitality. We do what we do best and Carollanne does what she does best; everything we stock from Solavedi is made locally (no own-labelling of someone else’s products here!). All Solavedi products are made from 100% Organic, food-grade or wildcrafted ingredients and Carollanne can probably tell you which farm or even which field they came from too! 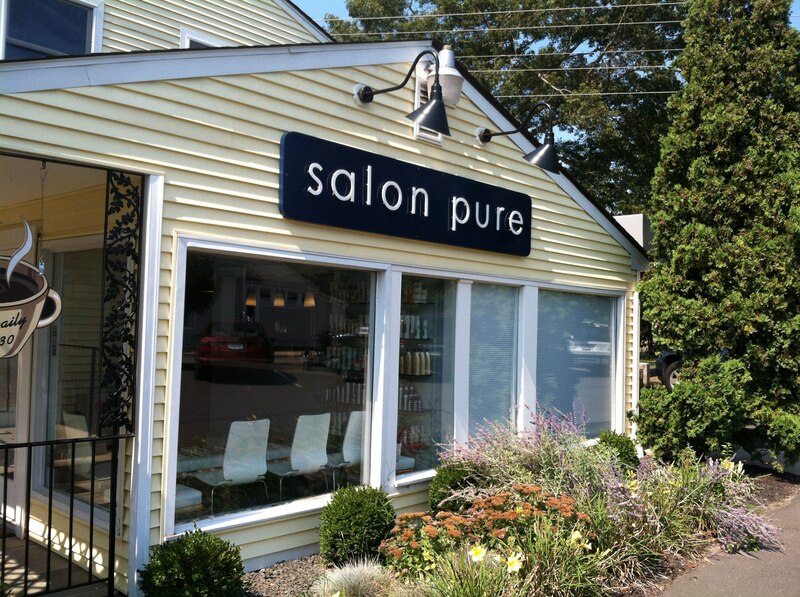 We recommend Salon Pure for all our clients’ hair salon needs. They share many of our philosophies and, like Vitality – they are the-e-list readers favorite! 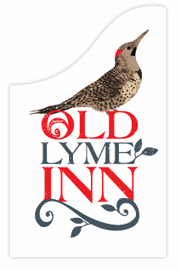 Our long term partners – The Kitchings always turn to Vitality Spa when they recommend Therapeutic Massage & Spa Services to their guests at the Old Lyme Inn.